So, you quite like the idea of owning a rental property and think you might be able to earn good rental returns? Be aware too, says Seeff, that not all properties or areas offer good rental investments and it is, therefore, vital that you do your homework before leaping into such a vast financial commitment. Yes, that might well be the case, but Samuel Seeff, chairman of the Seeff Property Group cautions investors to take care, as there are pitfalls. Property is one of the most exciting investments for just about anyone. Often, in addition to owning a first home, buyers will aspire to own additional property, sometimes a holiday home, but generally with some form of rental income in mind, says Seeff. He says during boom times, it can be very tempting to invest in an extra property as there is usually plenty of money and finance available, and financial pressures are low. It can also be relatively easy, as you could take out a housing loan to help you finance your purchase and use the potential rental income to help off-set the monthly bond costs. Seeff says when the market turns and the economy declines, properties come under pressure and owners, especially those of secondary properties such as rentals will quickly find that the cost might now outweigh the benefits. Household budgets are now under pressure and being able to fund additional monthly utility bills and maintenance can be a stressful burden. At the same time, he says the rental market will also come under pressure during an economic decline. Fewer people will be making holiday bookings and you may need to lower your rental rates. Residential tenants will also feel the economic decline as their disposable income and household budgets come under pressure. They will battle to keep up with high rental rates, and most will look to scale down to a cheaper rental. 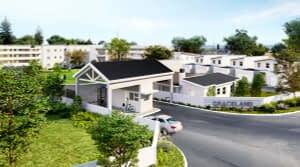 Rental arrears might start creeping in and tenants will also not have the extra funds to maintain the garden and swimming pool for example, says Seeff. Each type of rental is unique. Student accommodation, for example, might be most popular in two or three bedroom configurations because it allows for sharing. The most popular holiday flats, on the other hand, might be one and two bedroom units. He says it is important to understand that the economy always moves through cycles. Boom times seldom last beyond a few short years, then the inevitable decline sets in for one reason or another and the market dips before a recovery phase comes along to again take the market up. It is important to understand this, and if you are looking at investing in a rental, you need to do so with a long-term view, not just in terms of the property value to be had, but also how you could hold out during an economic downturn. The location is vital, and properties in areas with good schools, amenities and convenient access to business and commercial nodes tend to be the most in demand, regardless of the state of the economy. Sometimes, specific areas undergo an economic or development boom and this can lead to strong rental demand and in turn boost buy-to-let investments. Bear in mind though, that once the boom comes to an end, the demand for rentals might also subside. Property is a costly investment, and in addition to the acquisition costs, there are ongoing expenses such as the monthly utilities and services as well as property tax, insurances and maintenance and upkeep. Maintenance of rental property can be costly. Remember, your tenants are unlikely to look after your property in the same way that you would. Generally, the more affordable property ranges tend to be most in demand regardless of the economic cycle. For example, in general, anything in the R4 000 to R12 000 per month range is highly sought after. When it comes to holiday accommodation, anything close to beaches or tourist attractions or with great views would command higher rates. Together with location, security has become a vital requirement for tenants. 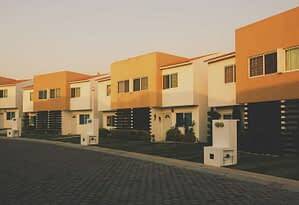 That means security complexes and secure neighbourhoods tend to be most in demand. When it comes to investing in a rental property, it is best to take emotion out of the transaction, think with a business hat on and avoid making a sentimental purchase. Rather, speak to a local area expert to assess what kind of accommodation is most sought after and at what rental rates. Each type of rental is unique. Student accommodation, for example, might be most popular in two or three bedroom configurations because it allows for sharing. The most popular holiday flats on the other hand might be one and two bedroom units. 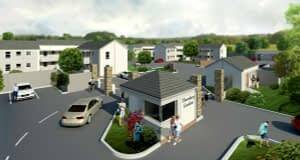 For residential rentals, three bedroom townhouses or houses might be most in demand in one area, while two bedroom flats might be favoured in another. It is advisable to research the requirements of each area very carefully. Ensuring that you have good tenants who will look after your property and pay their rent on time is critical. Even just one to three months without a tenant can quickly become very costly to a landlord. Just because an area has a very busy rental market does not necessarily mean it requires more rental stock, especially under weaker market conditions. It is important to assess whether you are investing in an area where there is a shortage of stock in real terms that is matched by an equally high demand. Be sure to check how sustainable the demand will be in future. The laws around property and tenancy are complex, and it can be onerous and costly should you need to evict tenants. Unless you are in the business of property rentals, it is best to work with a credible rental agency who can ensure that your tenants are properly vetted. 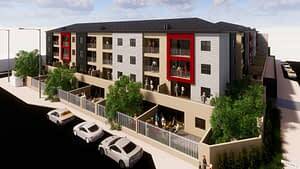 If you are financially able and stable, Seeff says investing in additional property could be an excellent option. You might want to invest in a coastal property for future retirement and can in the meantime, rent it out to help you pay for the asset. 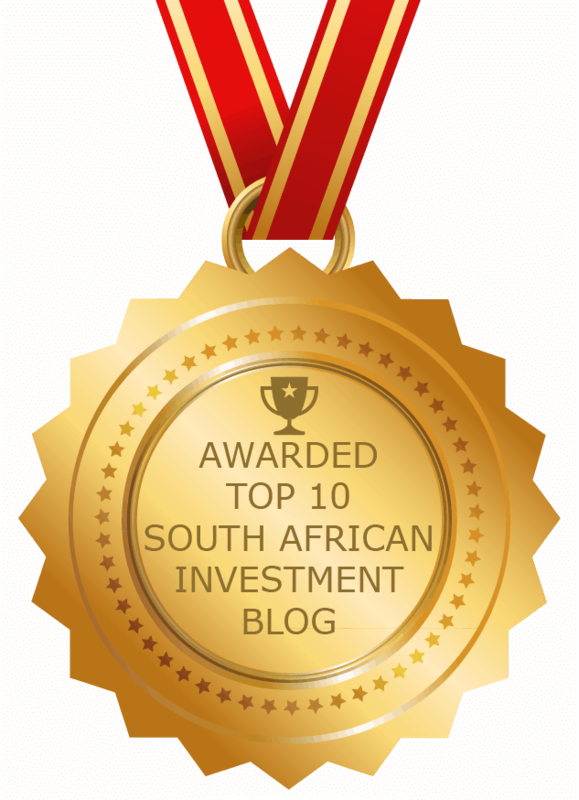 While there are many positive reasons for investing in rental property, Seeff says it should always be done with thorough research and a long-term view – not just in terms of the asset value and growth, but also considering the potential for the market to take a turn for the worst.